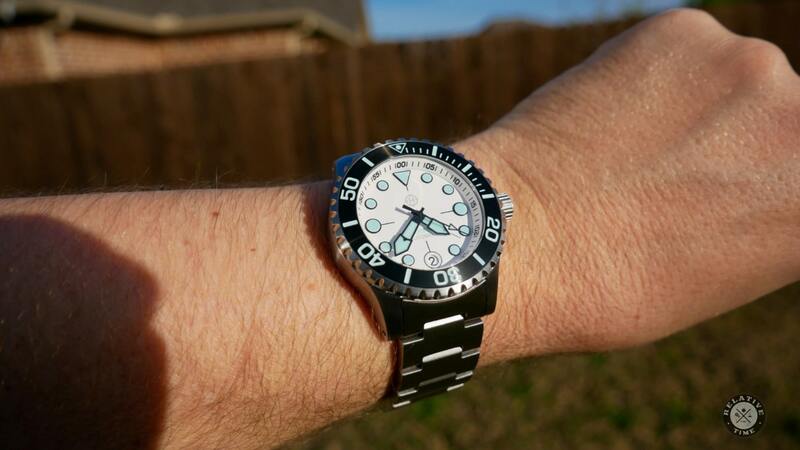 Today is something a little special. 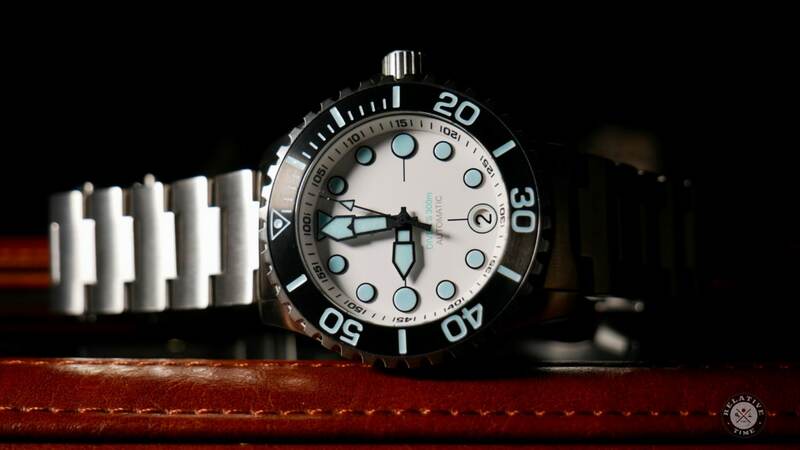 It’s the Helm Komodo, which was so highly anticipated it two of the 3 versions sold out in an hour. 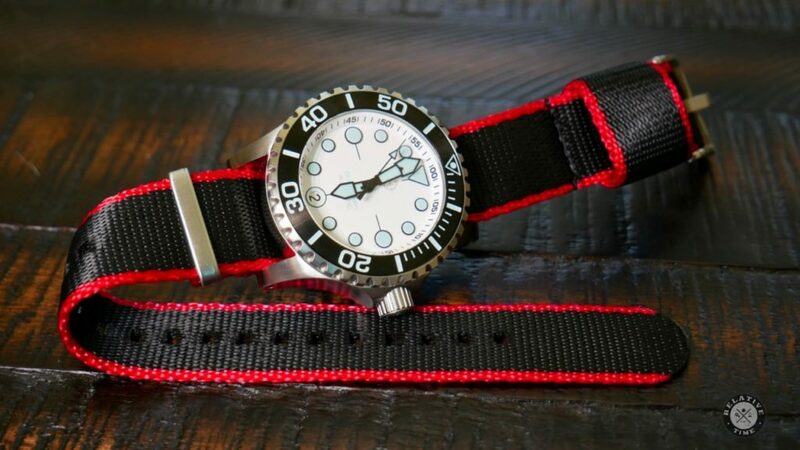 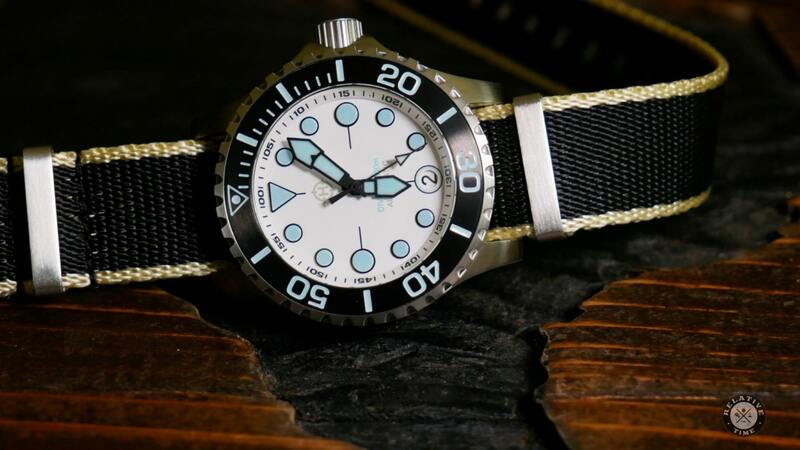 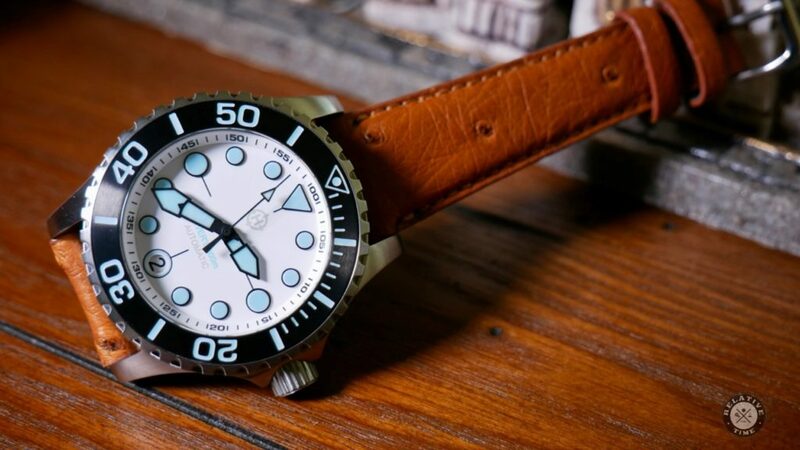 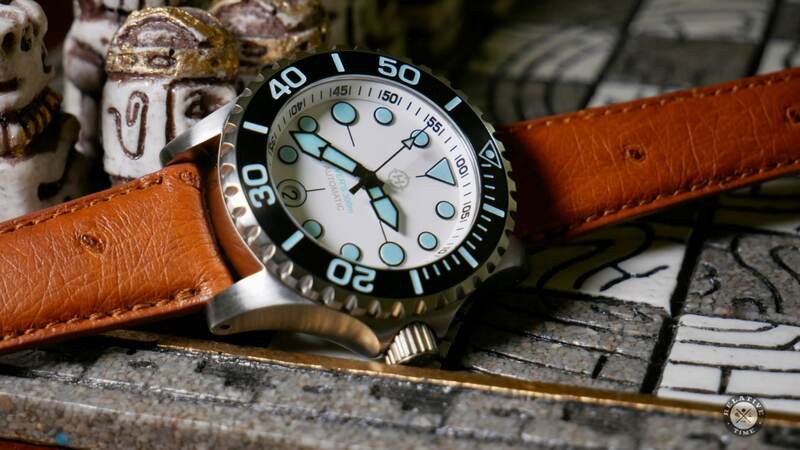 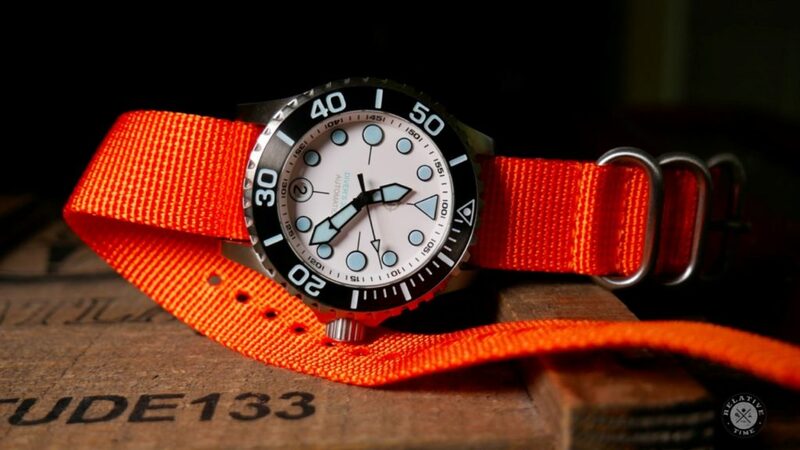 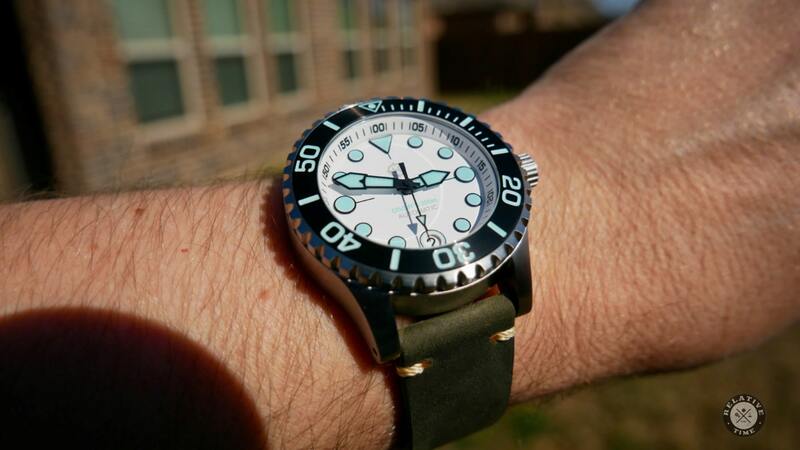 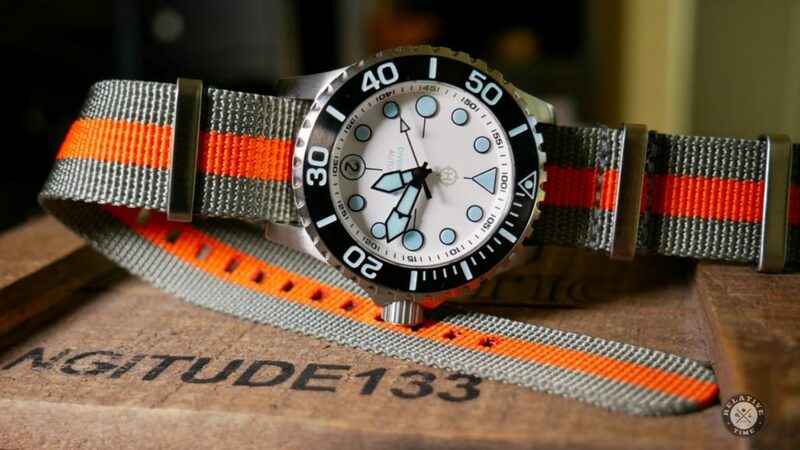 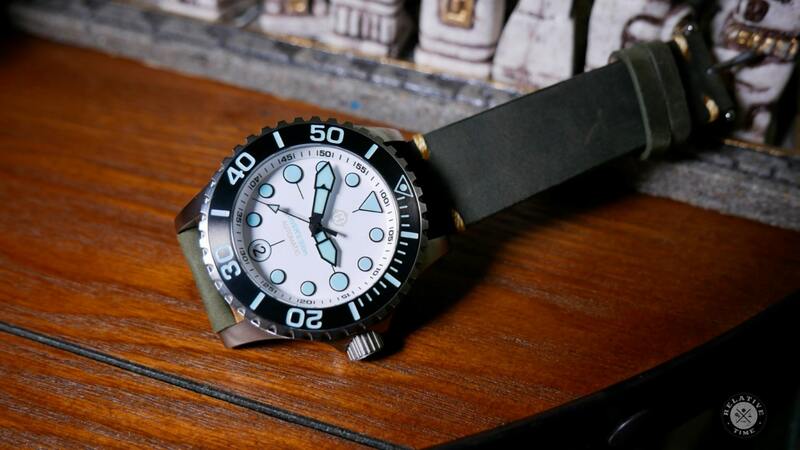 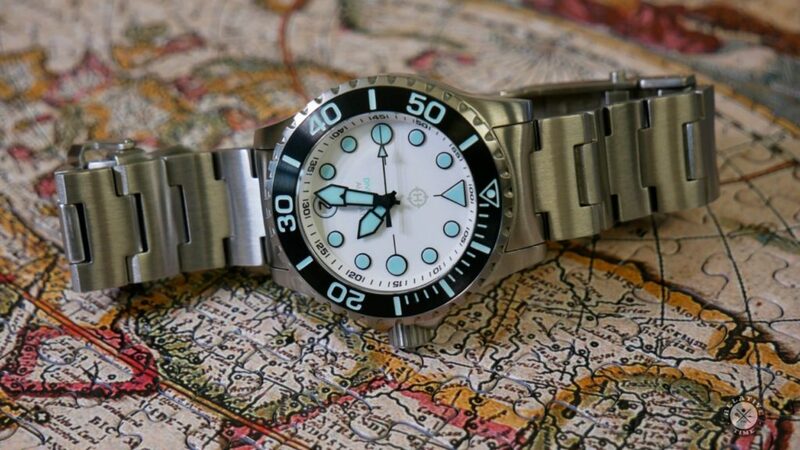 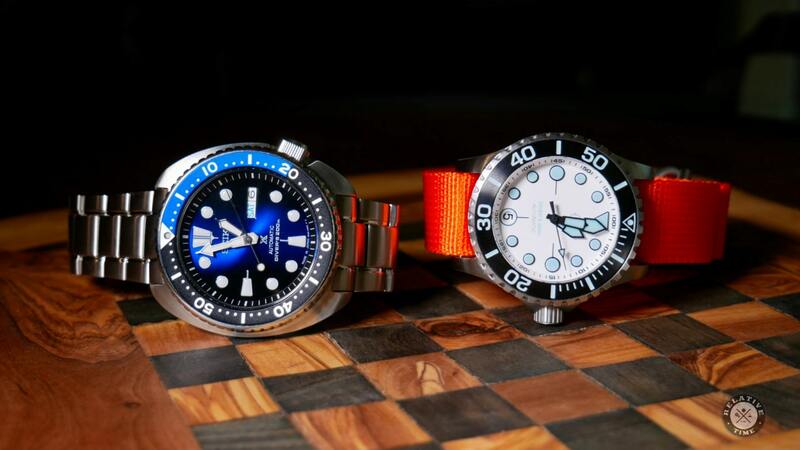 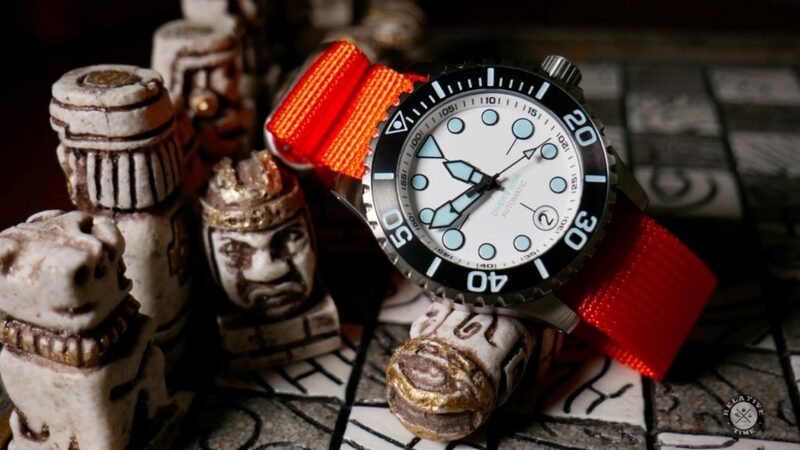 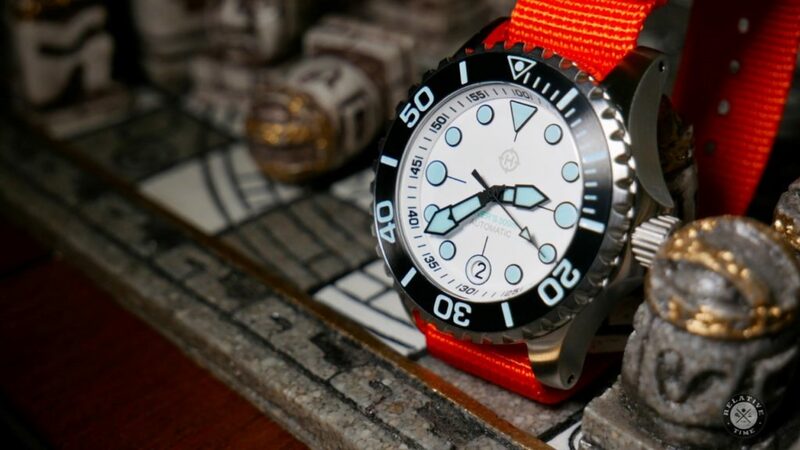 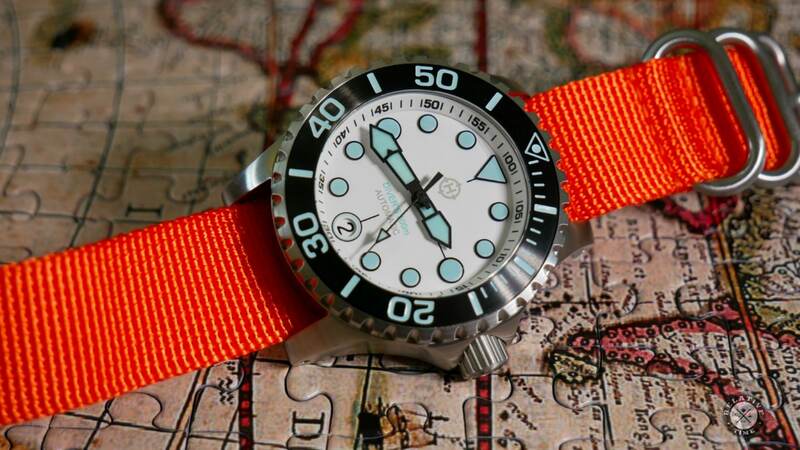 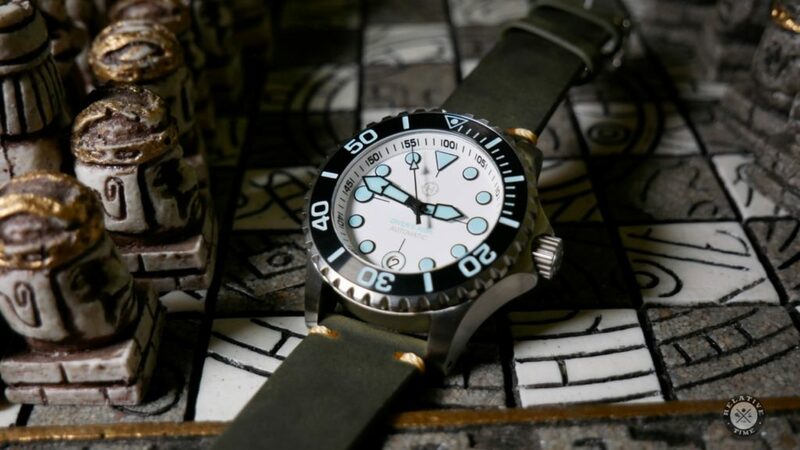 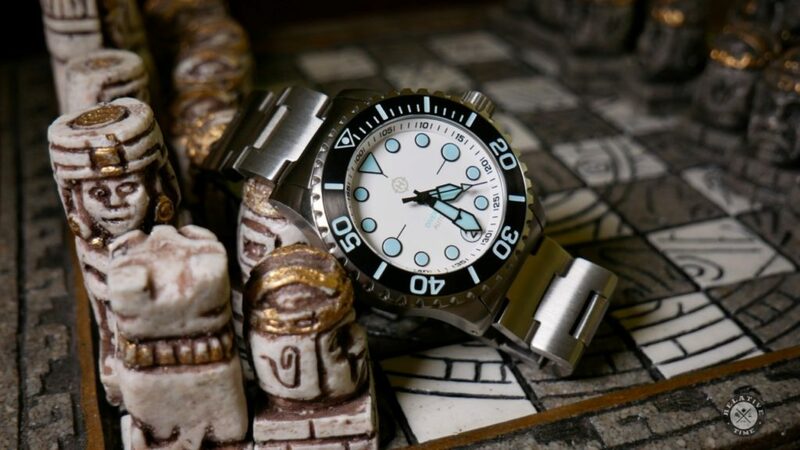 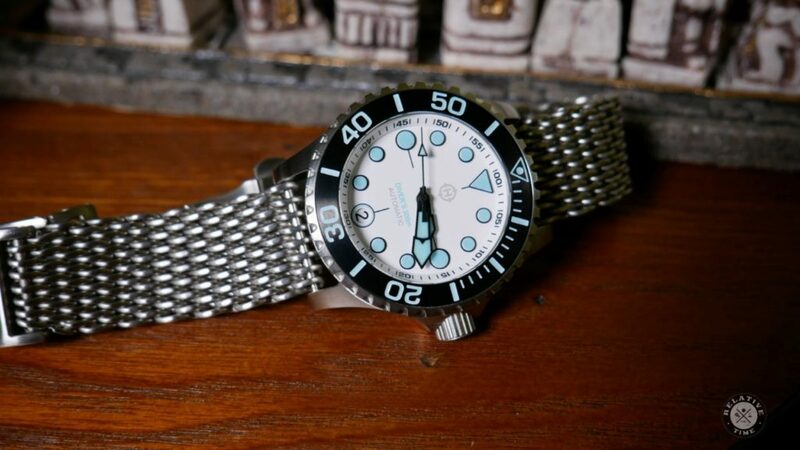 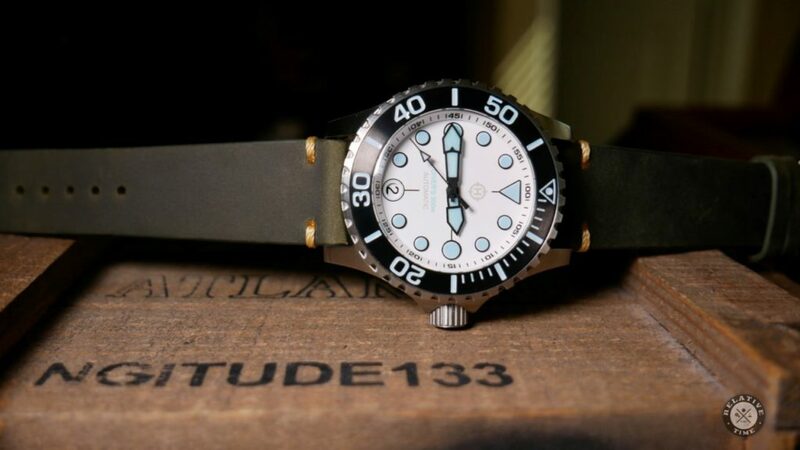 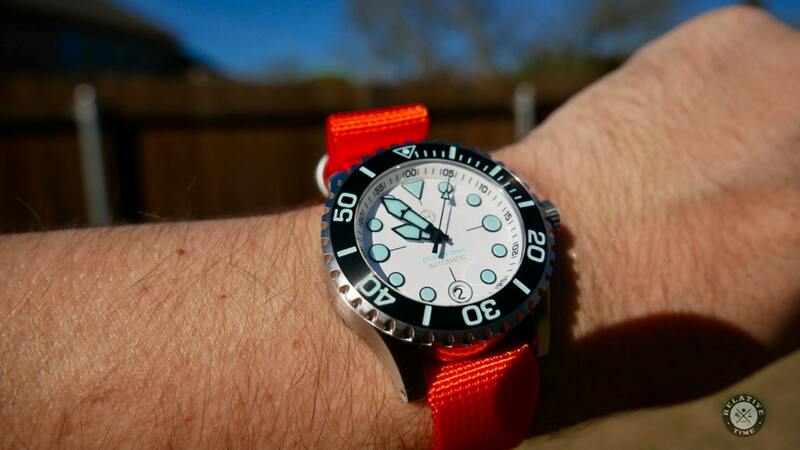 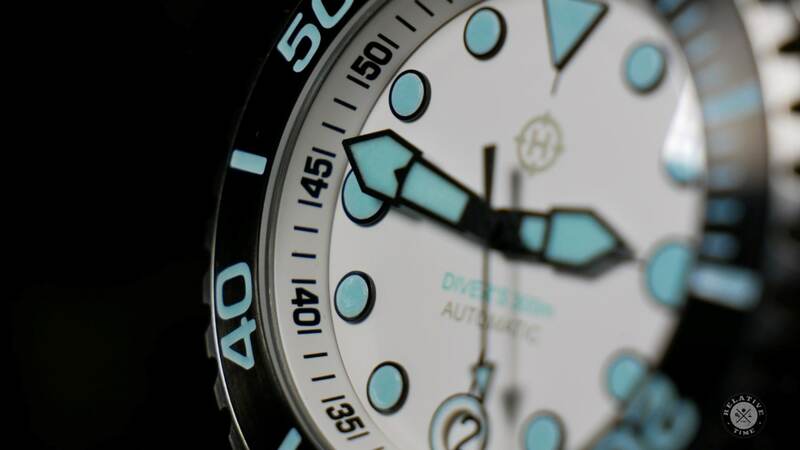 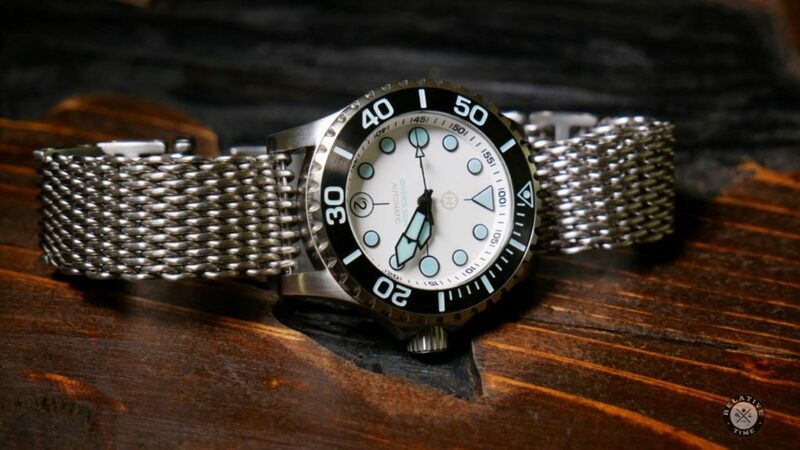 This 40mm diver is jam-packed with everything you could want in a true tool watch. 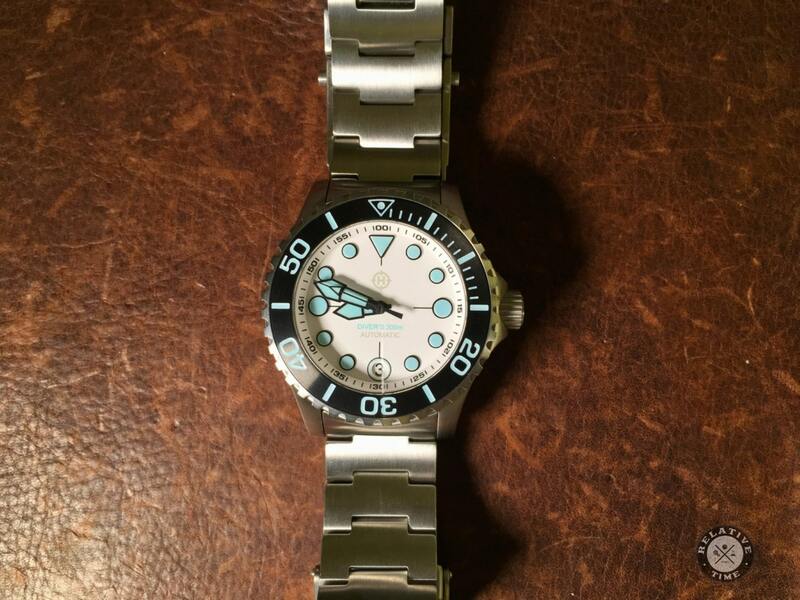 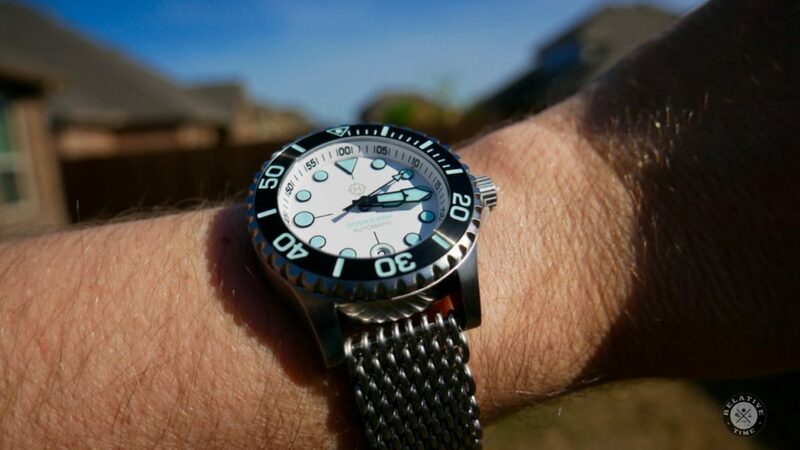 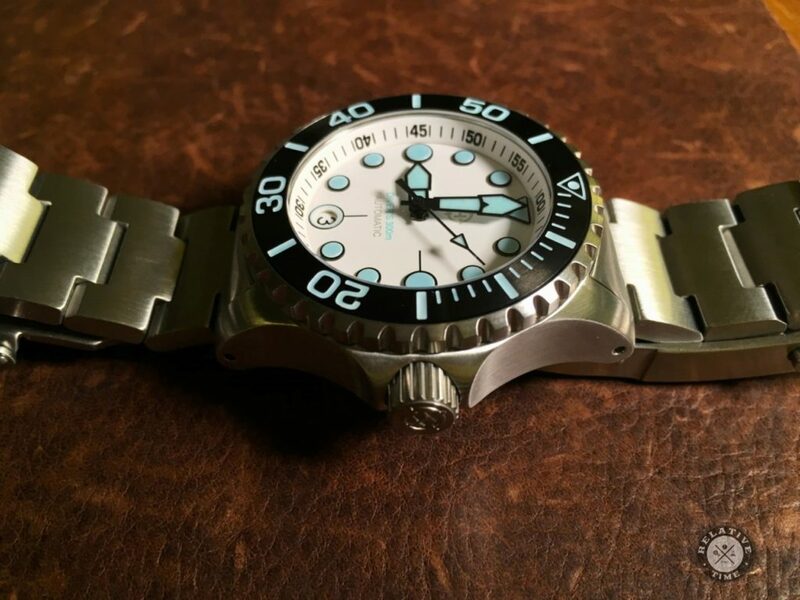 Seiko NH35, double domed sapphire, great lume, solid links and end links. 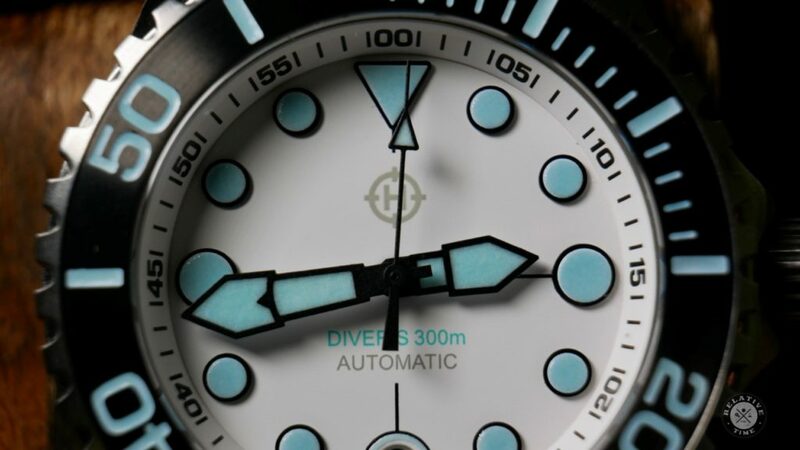 Not to mention a striking presence with its white and powder blue dial. 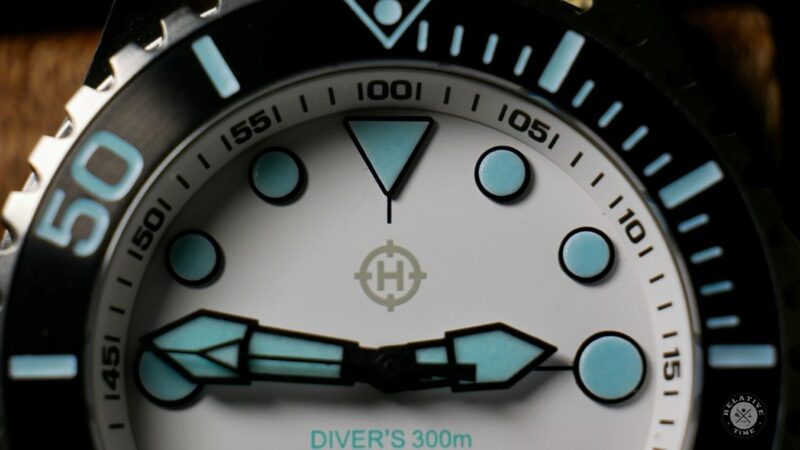 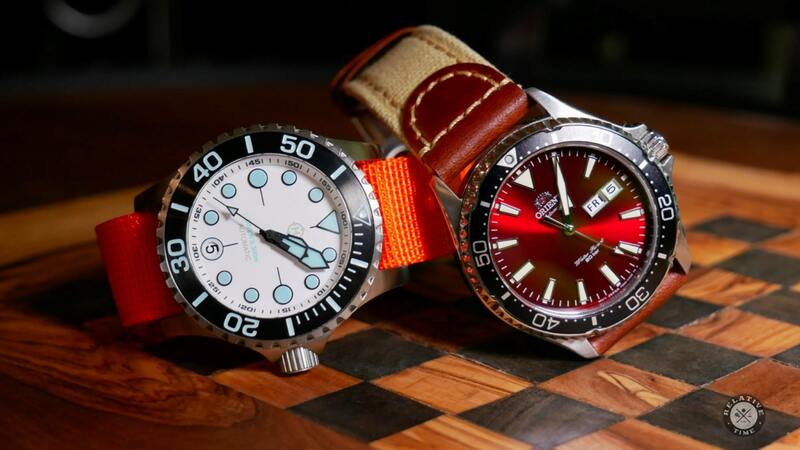 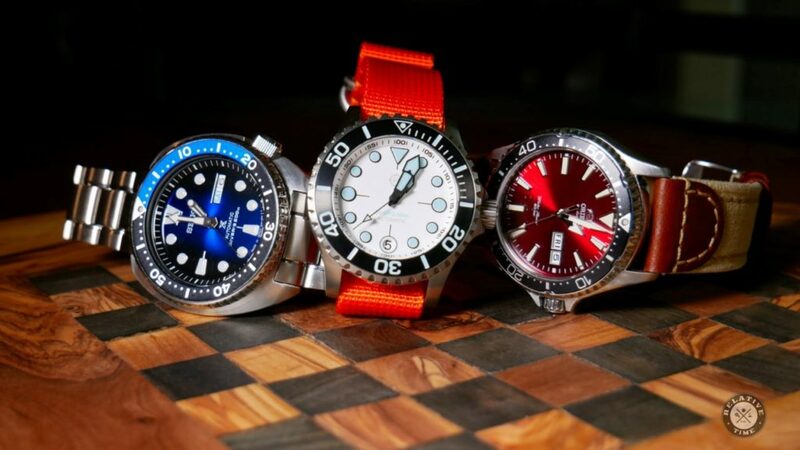 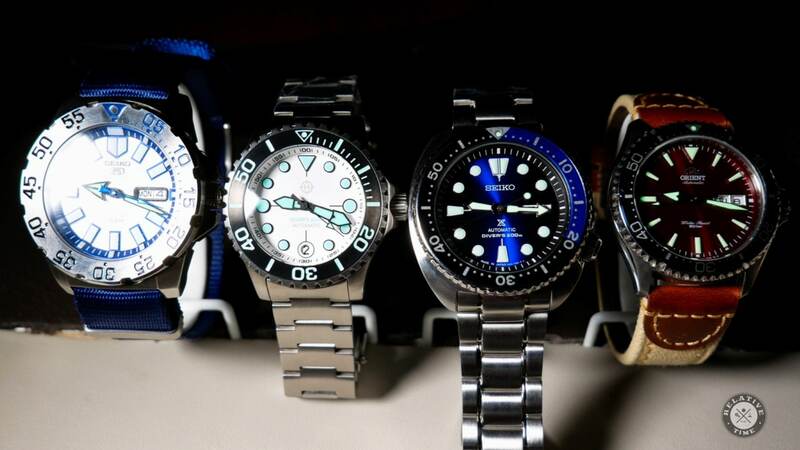 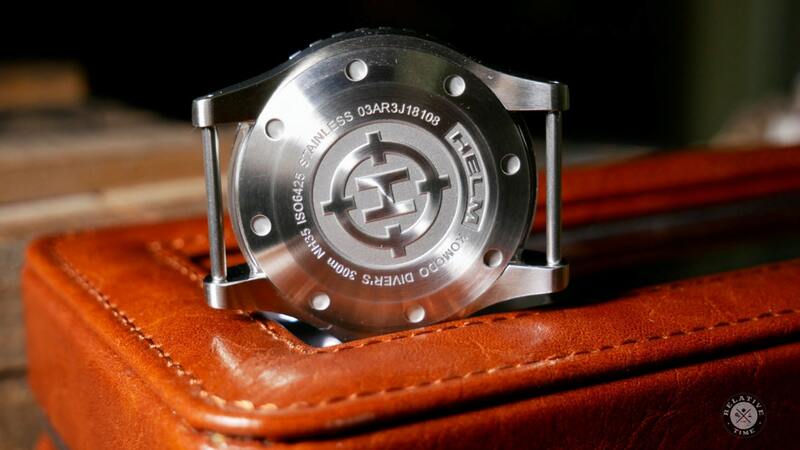 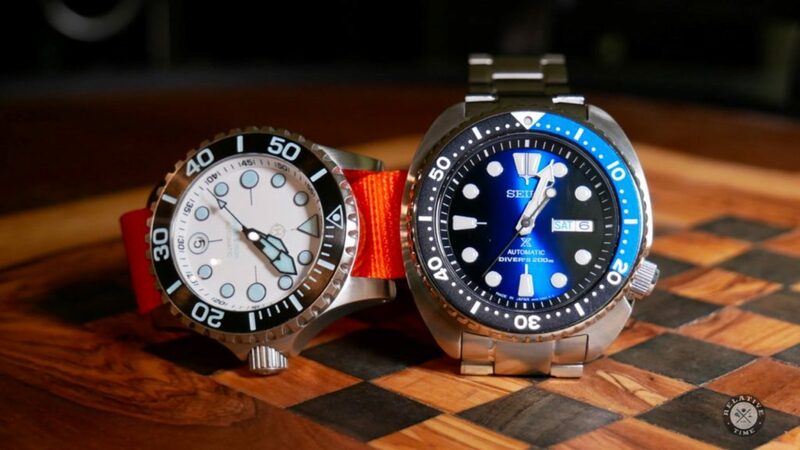 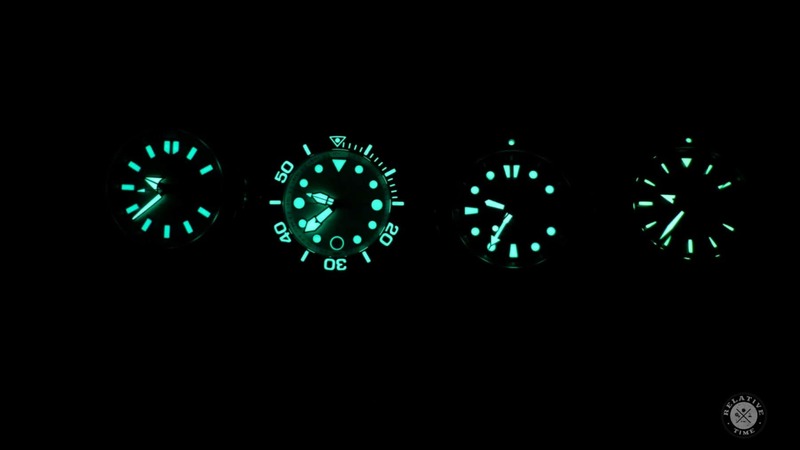 Helm isn’t a very old company, but they have become well known for making some of the best dive watches under $300. 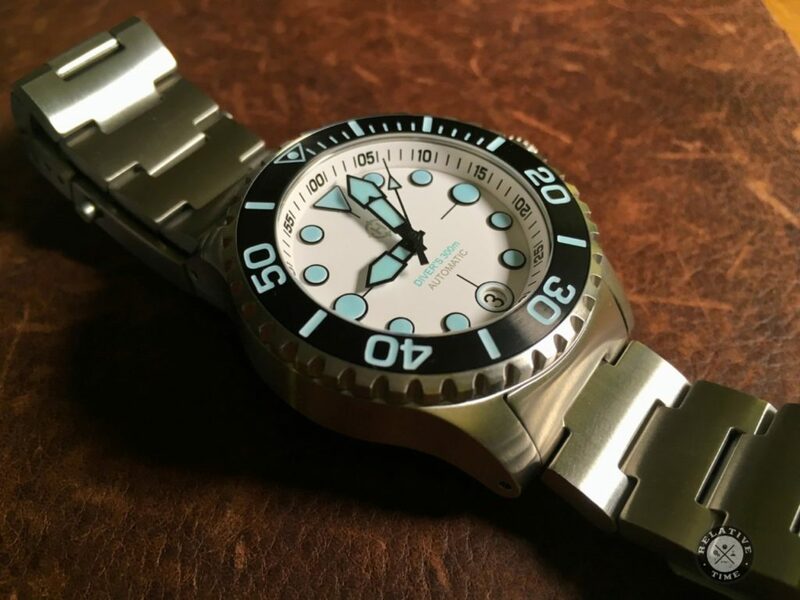 The Komodo is no different. 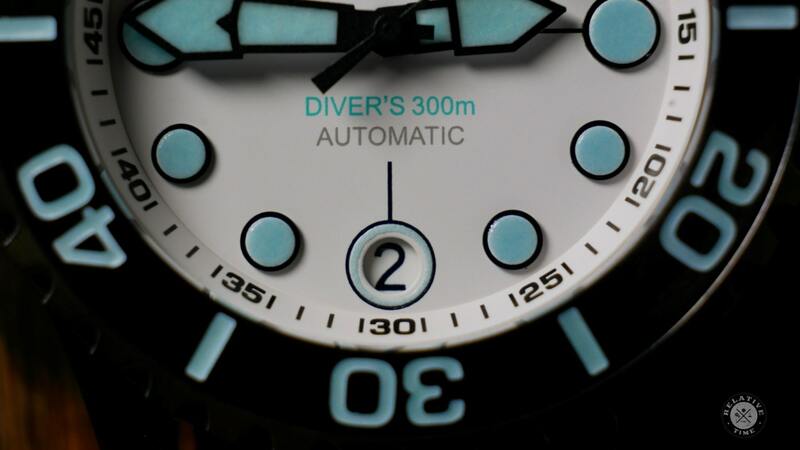 Although as good as it is, there are a few compromises if you intend on using it as a desk diver. 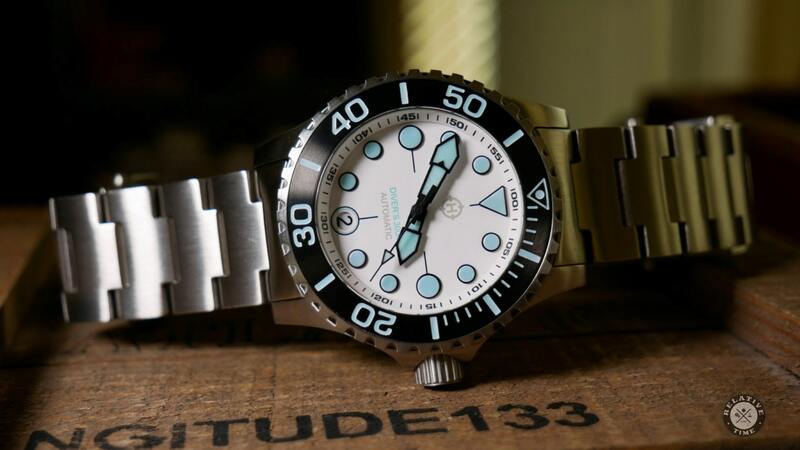 Watch the full review below for all the details.